The property is located in the heart of DC’s Chinatown and East End submarket just two blocks to Capital One Arena, home to the Washington Wizards and Capitals. Rock Creek originally planned to double the size of the property and build 50 luxury condominium units. 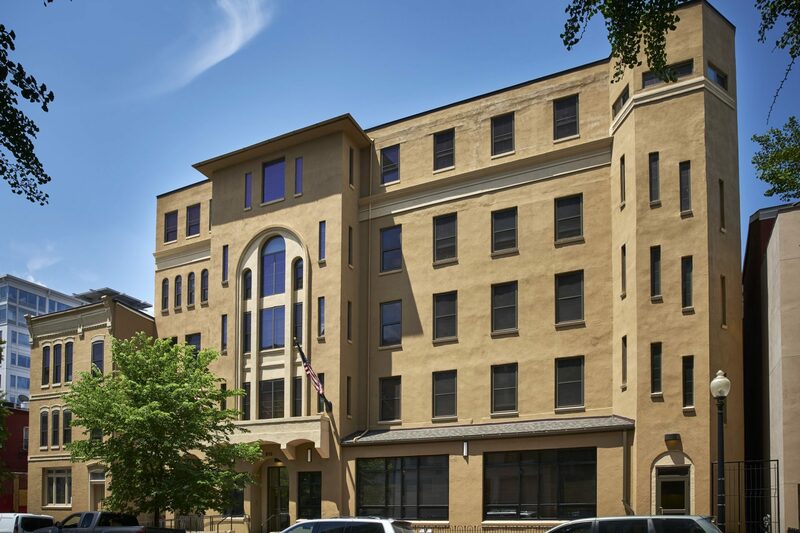 After working with the District of Columbia for several months, Rock Creek pivoted and instead designed and constructed a modern women’s homeless shelter for the city on long term lease. The property is used as model for other new homeless facilities city-wide.